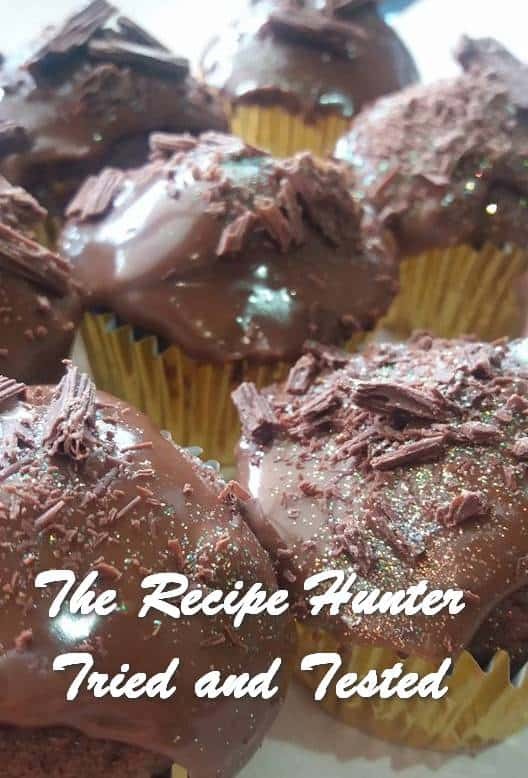 Try this, it’s the softest, quickest and easiest cupcakes. Melt 2×100 Dairy Milk Cadbury chocolate on medium heat ± 2 min add. Stir in small tin Nestle Dessert cream. Love your opinion, thanks for the info. Not sure if you know but these recipes are submitted by my FB group members, which prepare these recipes at home. I accept this may not be the beset product but good enough for a home-made treat for their family. I fully understand where you’re coming from with your comment and must admit its very sweet. I did not intend to be disrespectfully of your comment, and did not mean to offend you.